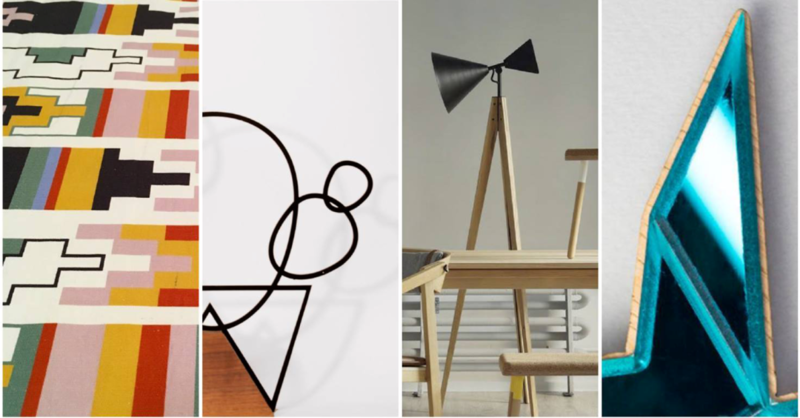 100 Romanian Design Objects is a project that traces Romanian design - its transformations and evolution in the past 100 years. We are honored to announce that Twig Collection was considered as a representative Romanian design and was included in this list. Officers Desk Accessories are exhibited at Zain - Expressions in Cluj – Unirii Square - 19 - 28 Oct.
Compose Shelving System for Ubikubi exhibited at VIENNA DESIGN WEEK ( 28.09 - 7.10.2018 ) among the other winners of Romanian Design Week Awards. LightTale and Ferma Collection, both designed by our studio for Ubikubi, exhibited at Design Without Borders in Budapest. An exhibition that brought together product designers, jewelry designers and object photographers from Romania, Hungary, Germany, Austria, Poland, Slovakia, Slovenia, Czech Republic and Switzerland.